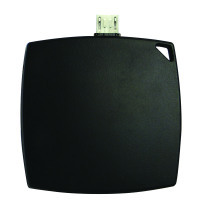 Ensure you never get caught with a flat phone battery with this handy Micro USB 600mAh emergency powerbank. When conventional charging from the mains is unavailable, simply plug in and enjoy a boost to your battery life. 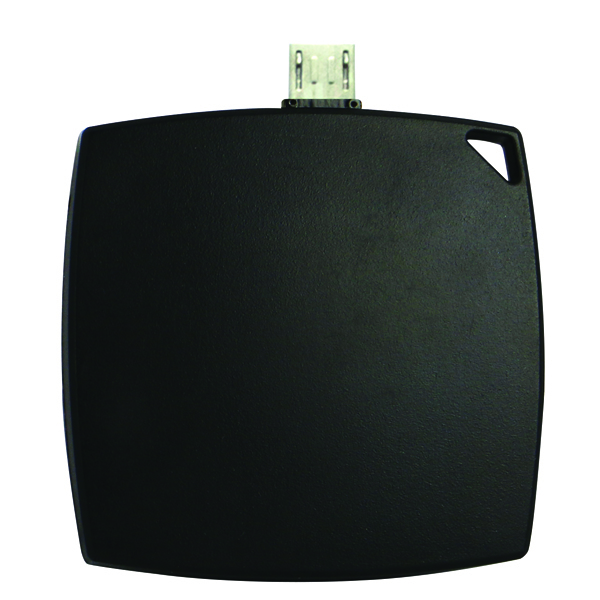 Compact, lightweight and made from a durable plastic, this powerbank can be attached to your keychain and is an ideal companion for your phone.